Keeping note is what we have been doing since we were a school kid, but memo can be the simplest yet the most effective strategy to keep yourself on track at work when you find unexpected, new tasks one after another or when you are asked to do something from different people. I assume each people have their own way of keeping note effectively but how about memo for supermarket shopping list asked by your partner or other private thing? But don’t you worry anymore; it seems there is a unique memo which you can use without embarrassing yourself like that! 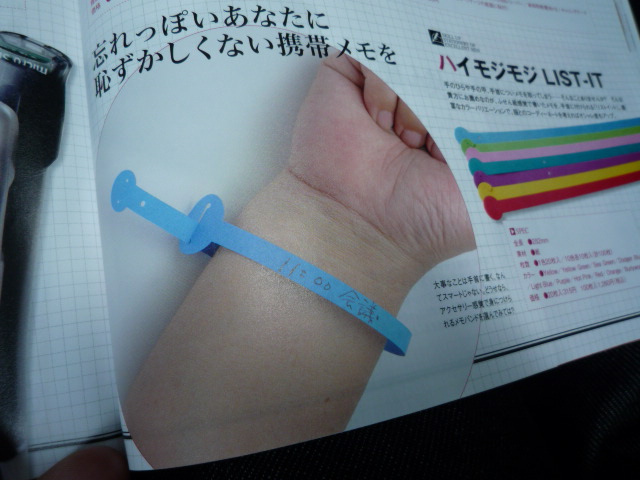 The product is called ‘LIST-IT’ which is a colourful paper-made memo. But the great thing about this memo is that you can wear them around your wrist. 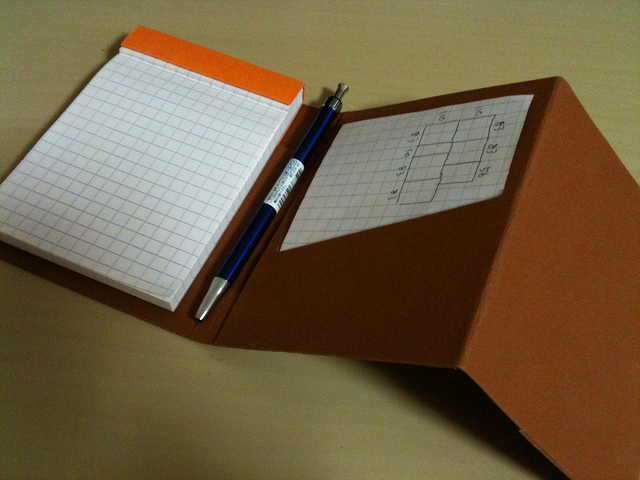 You can, of course, write on the surface, but if you write inside, then nobody will see what’s in your shopping list! FYI, it’s available at 315 yen (USD3) for 20 pieces. What do you think about today’s article? Please let me know what you think.